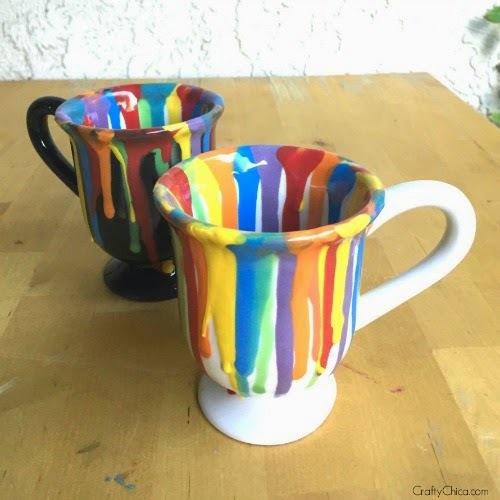 Have you ever visited a paint on pottery studio and had no idea what to make? Here's an idea using Duncan Ceramic products and it is easy and fool-proof! 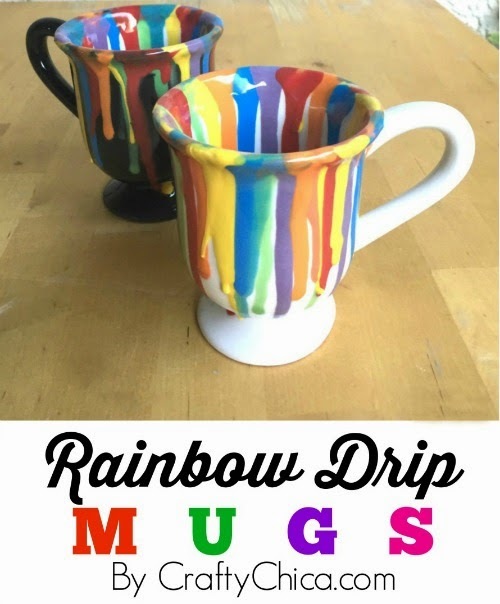 Rainbow Drip Mugs! They are a fun collectible for artists and creative types and super awesome because YOU can make it! OK, read on to see how to do this, I made a video to make it easy to follow! 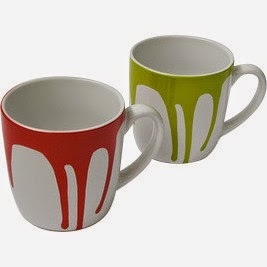 First you'll need to choose a bisque mug. This pedestal mug is my favorite! Next, wipe off any dust with a damp sponge and let dry. I used the neon family of Duncan Concepts - Orange, Red, Green, Blue, Yellow and then I used Bright Purple. 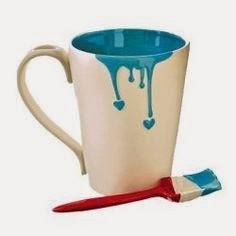 Pour some of the underglaze into a dish and dip a soft, wide brush in water, then mix it in with the paint. 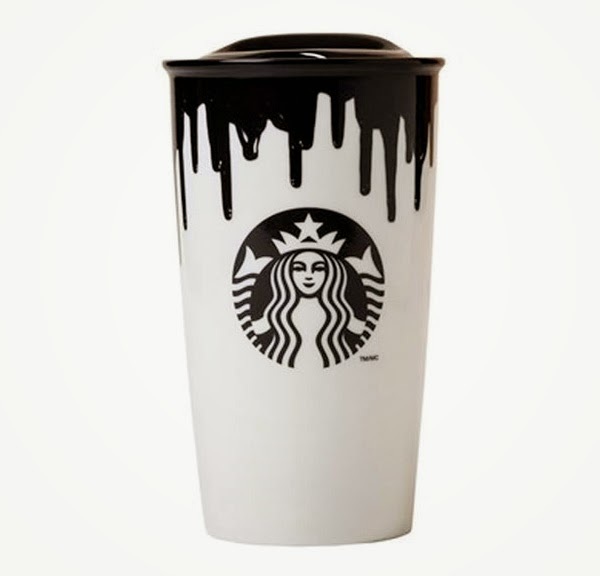 Not too much water, you just want enough so it glides down the side of the mug. Do one color, let dry, then move on to the the other colors, trying to to let them overlap or mix. Let dry completely, then coat with Duncan Pure Brilliance Clear Glaze, let dry between each coat. Fire at Cone 06 on medium speed. 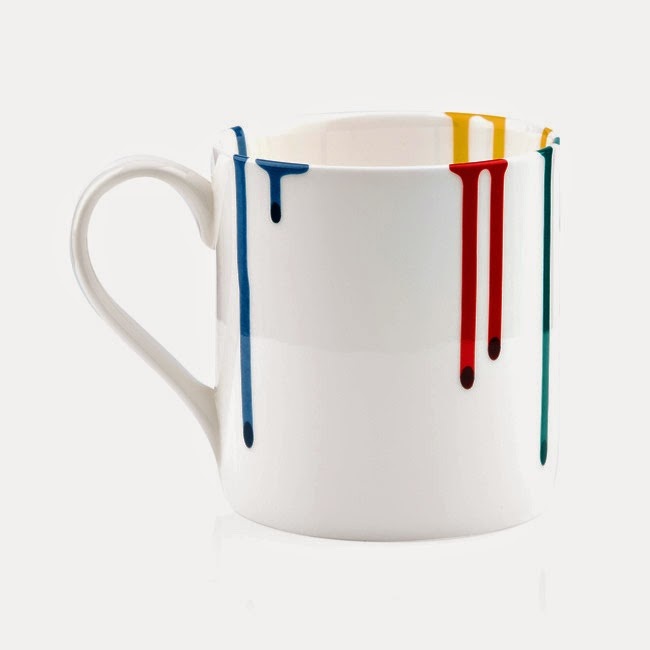 Here are some other ideas for paint drip mugs! I'm sooo happy with how these turned out! See more of my videos at http://youtube.com/craftychica !